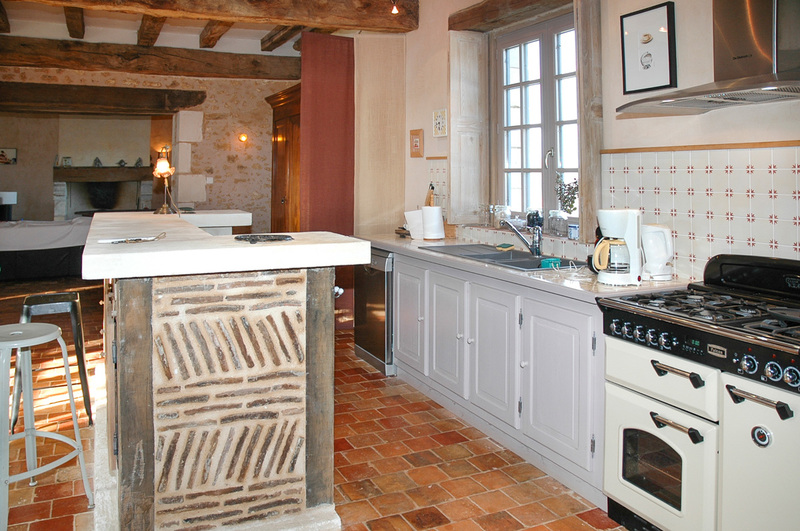 La Maisonnette is a traditional Périgordian honey coloured stone house that this area is so well known for. 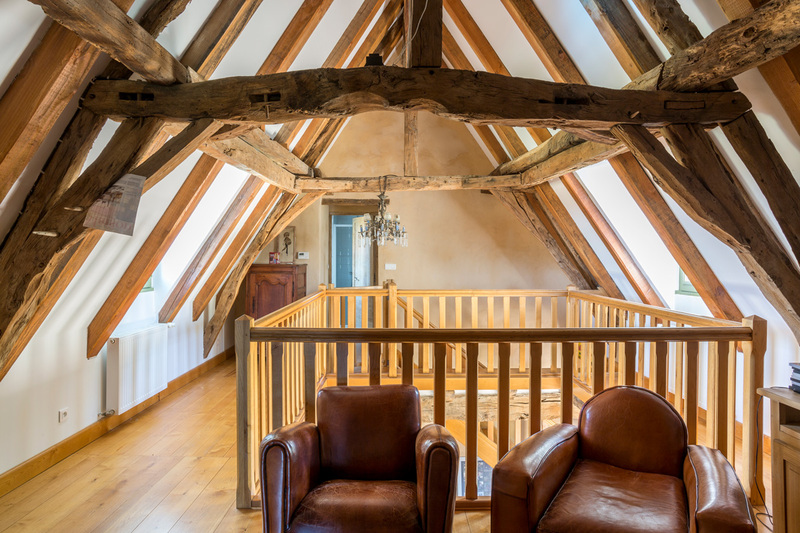 With a beautiful decked swimming pool and glorious countryside views, this is the perfect place to relax and unwind just a short drive away from some of the region’s loveliest villages and towns. 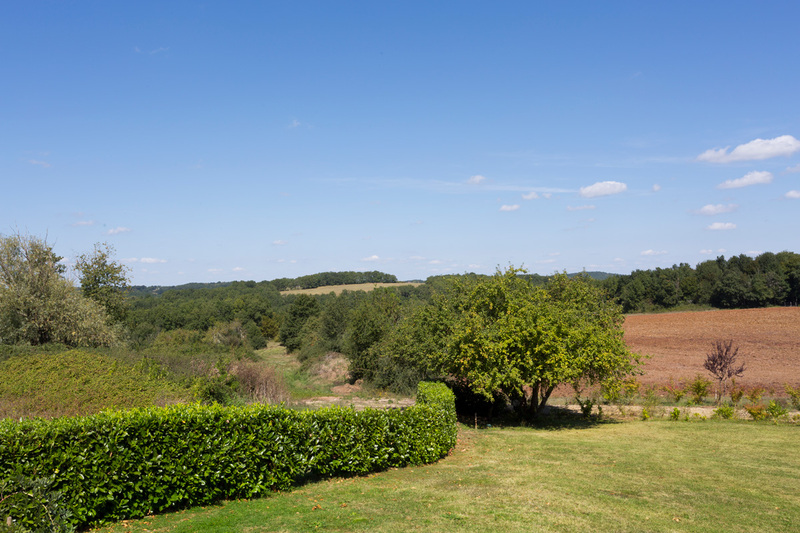 In a small rural farming hamlet, on the little road leading to St Marcel du Périgord, the views of woodland, fields and open countryside are magnificent. Relax on the lawns by the swimming pool or sip a sundowner on the raised terrace as you take in the marvellous scenery around you. Inside you are met with a delightful sense of old-world charm combined with contemporary style and slightly eclectic furnishings. 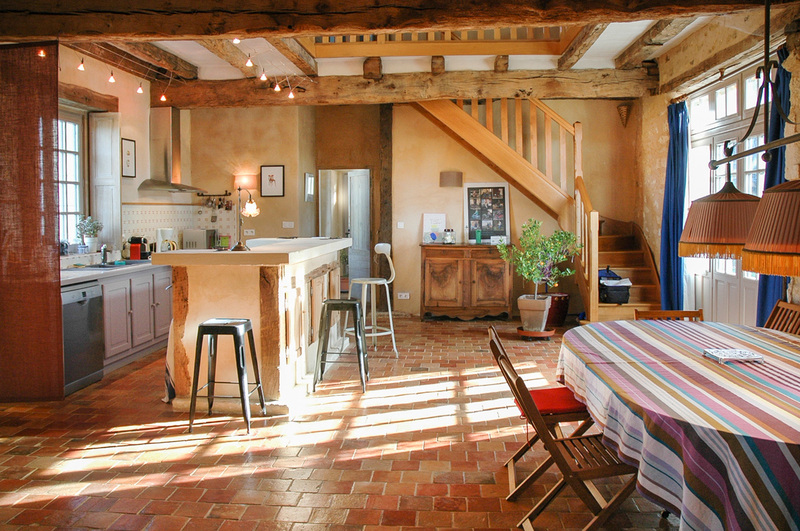 The terracotta floors, exposed stonework and wood beams add character to the spacious living, dining and kitchen space with light streaming through the French doors. 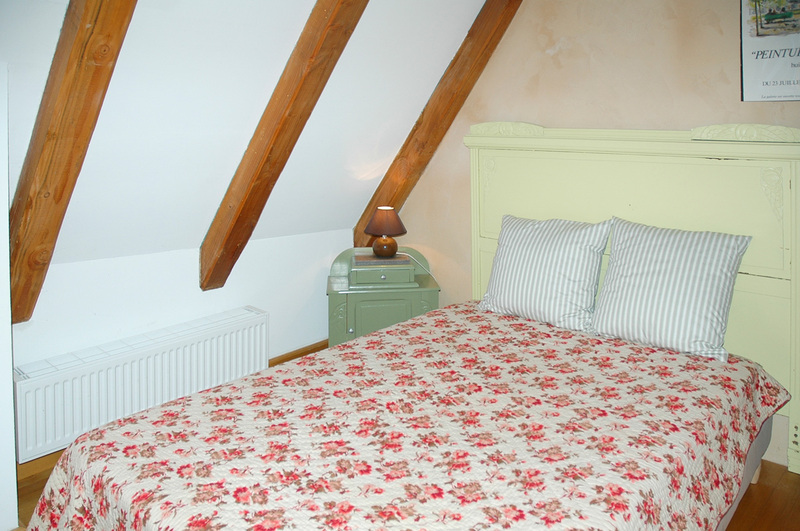 Upstairs there are two double bedrooms, each with their own shower rooms, making this a perfect place for a couple, friends or small family. 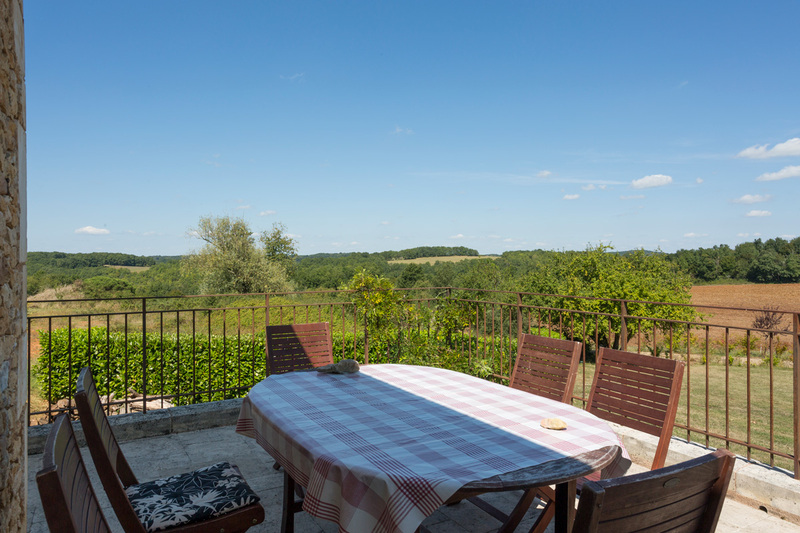 This is a great location near both the Vézère and Dordogne rivers, an area full of pretty medieval villages, fine wines, truffles, vibrant local markets, canoeing on the rivers and unspoilt views of stunning countryside. Nearby Sainte-Alvère, 10km away, has a great restaurant, pretty shops and a small grocery or head to the bustling market on a Thursday to Lalinde on the Dordogne with some great shops and places to eat. 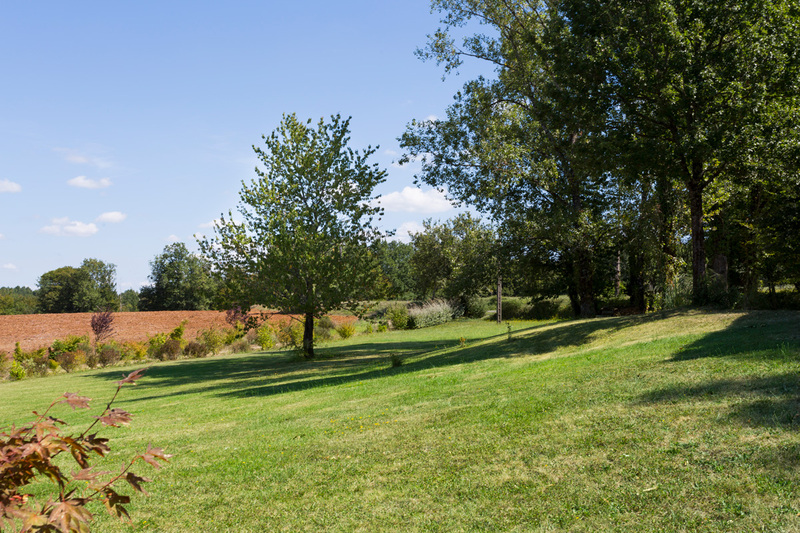 Don’t miss beautiful Limeuil, where the Vézère meets the Dordogne and you can paddle by the river beach or enjoy some fine views from Parc Limeuil after wandering through the delightful village. Whether a couple, family or friends, La Maisonnette is the place to experience true Périgordian style in delightful and relaxing surroundings. 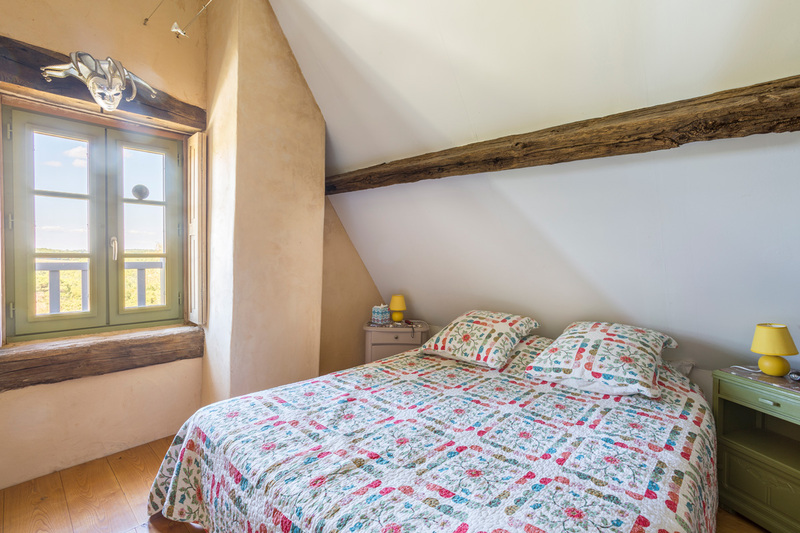 La Maisonnette is situated in a tiny farming hamlet on the little road leading a tiny village just 9km north of Lalinde and the Dordogne river. Lalinde is a charming market town where you can pick up your groceries, find pretty shops and dine in excellent restaurants plus don’t miss the excellent market on a Thursday morning. You can also drive north-east towards Sainte-Alvère (10km) where you will find a great restaurant and some lovely shops. It is well known for having one of France’s best truffle markets every Monday from December to February and in the summer months the market comes back alive selling local produce. 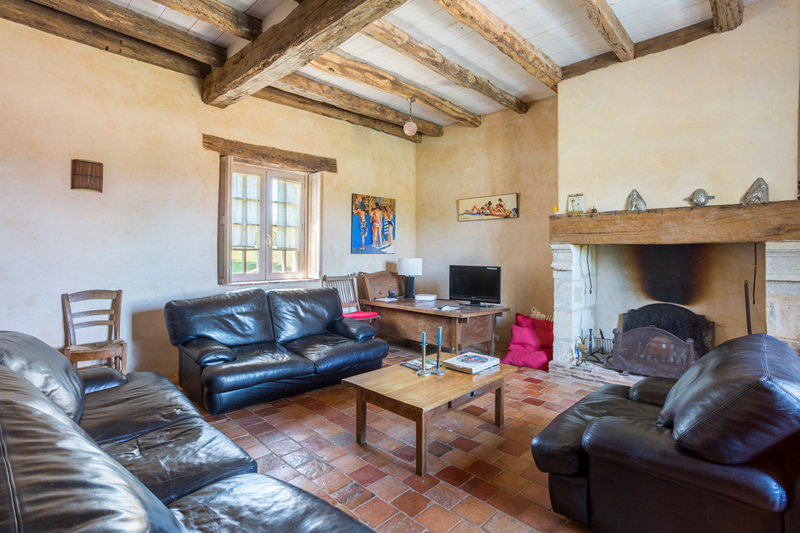 This is a great location near both the Vézère and Dordogne rivers, an area full of pretty medieval villages, fine wines, truffles, vibrant local markets, canoeing on the rivers and unspoilt views of stunning countryside. 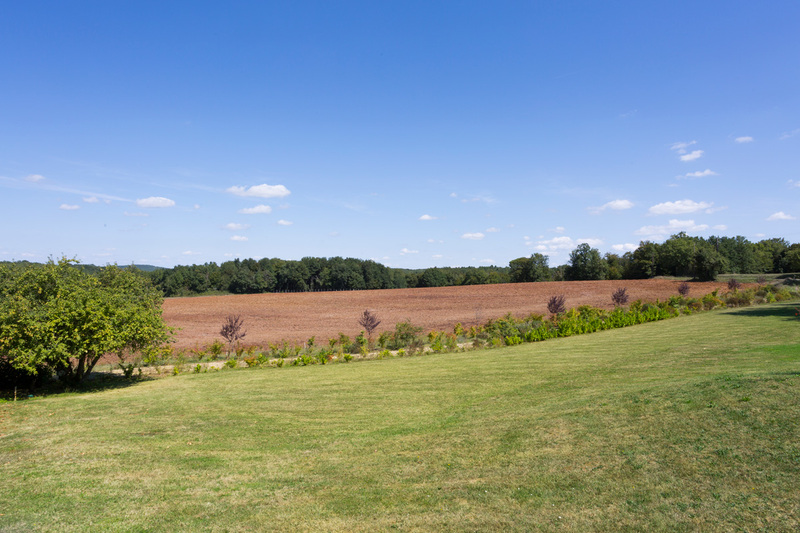 Not far south is beautiful Limeuil, where the Vézère meets the Dordogne and you can paddle by the river beach or enjoy some fine views from Parc Limeuil after wandering through the delightful village. The pretty Dordogne villages of Tremolat, with its Michelin starred restaurant, is also within a short drive and an enchanting place to visit. Many of the villages in the Dordogne region are classed as France’s Plus Beaux Villages such as glorious Monpazier, a bastide town dating back to the 13th century. To the north you have the sophisticated small city of Périgueux, famous for its amazing black truffles and to the east should visit Sarlat with its maze of medieval narrow streets, lovely squares and amazing restaurants. 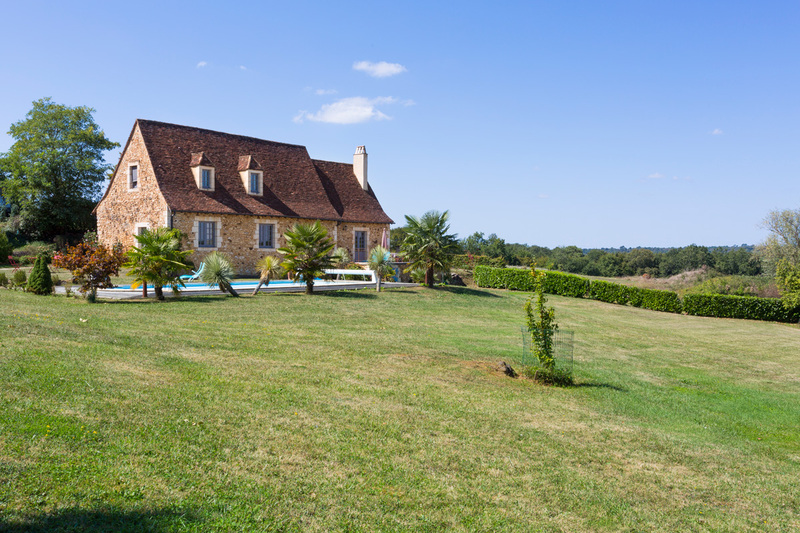 Not forgetting beautiful Bergerac to the west with its medieval architecture, narrow streets of boutiques and great restaurants as well as the unmissable Maisons de Vins. Other magical day trips include the Lascaux caves, just outside Montignac or head to La Roque Gageac, Château de Beynac or Castelnaud-la-Chapelle for remarkable days out in the Dordogne.